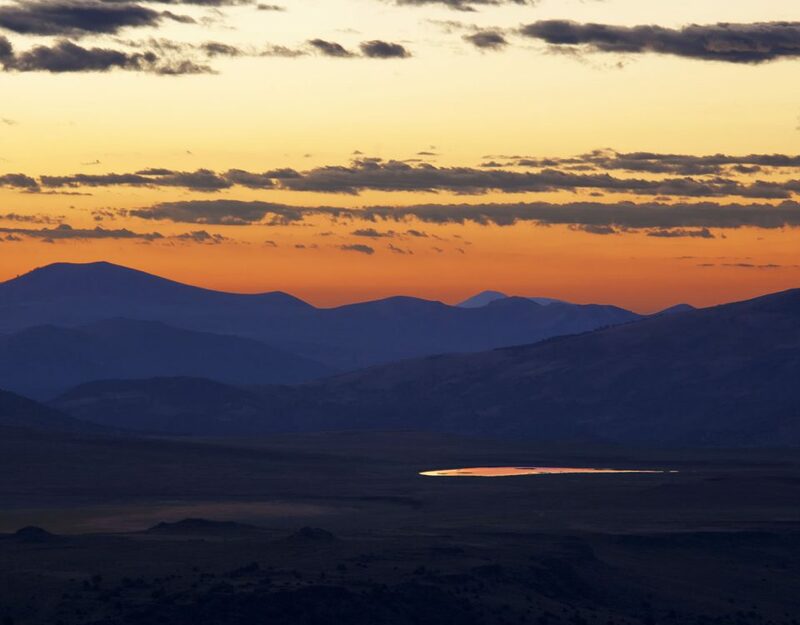 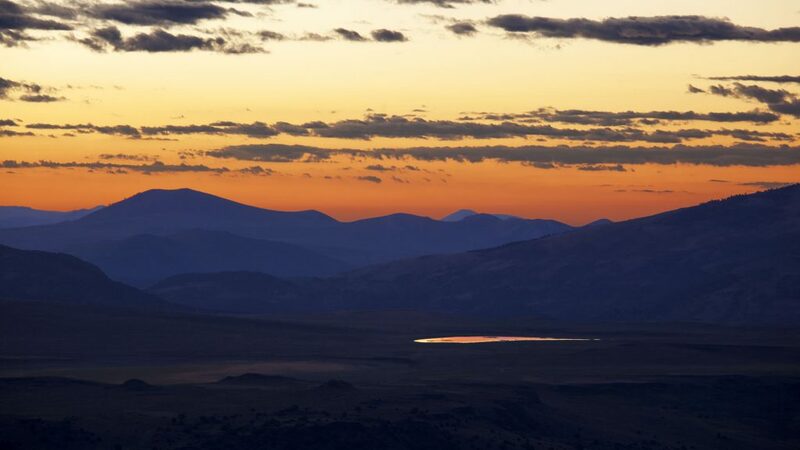 the Mono Basin National Forest Scenic Area and the Bridgeport Valley. 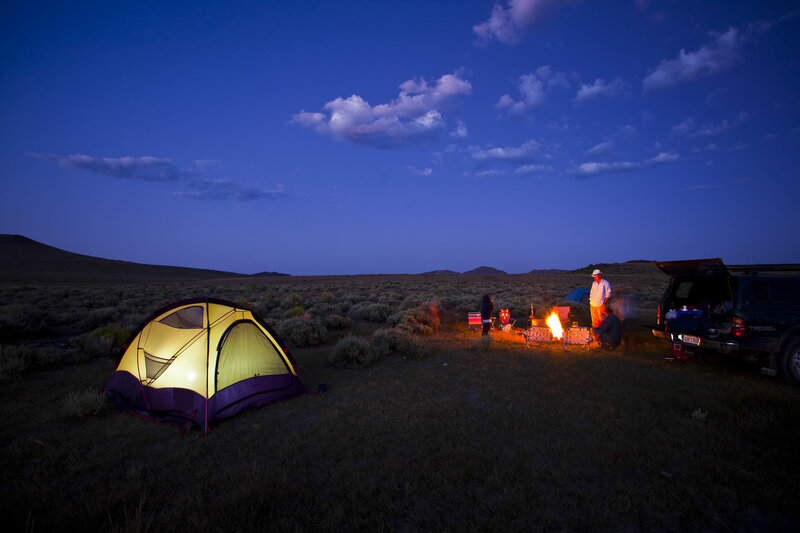 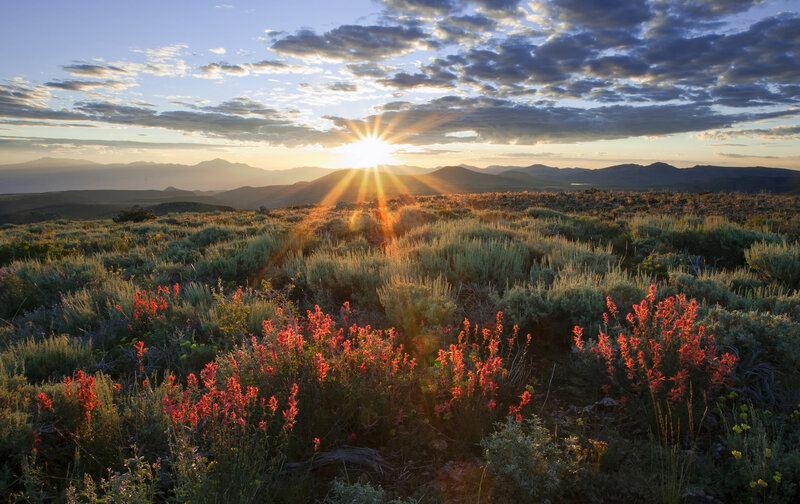 The Bodie Hills contain outstanding natural and cultural values. 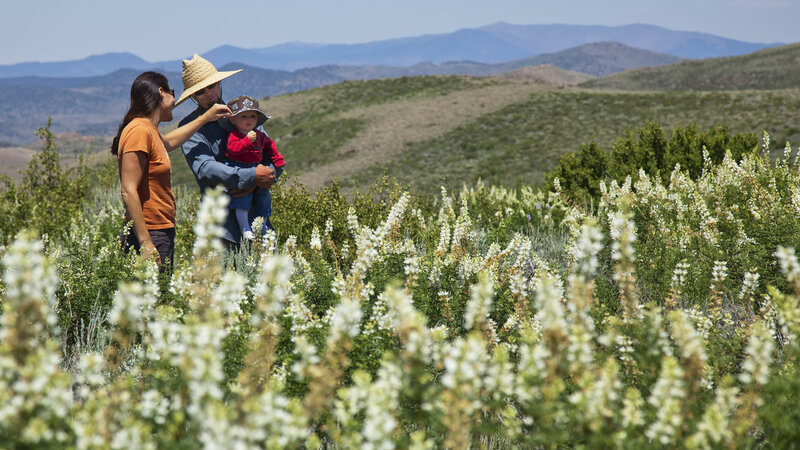 The mountains are a transition zone between the Sierra Nevada and the Great Basin and thus harbor a diverse assemblage of plant and animal species. 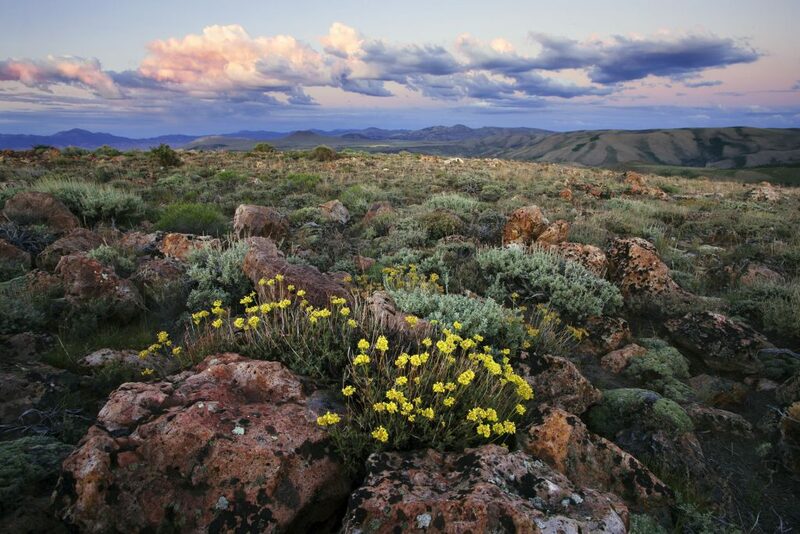 including pika, lodgepole pine, Sierra juniper and Utah juniper. 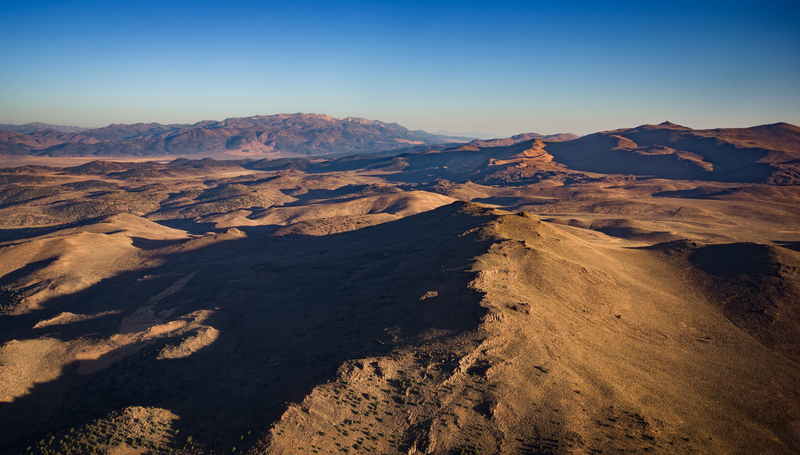 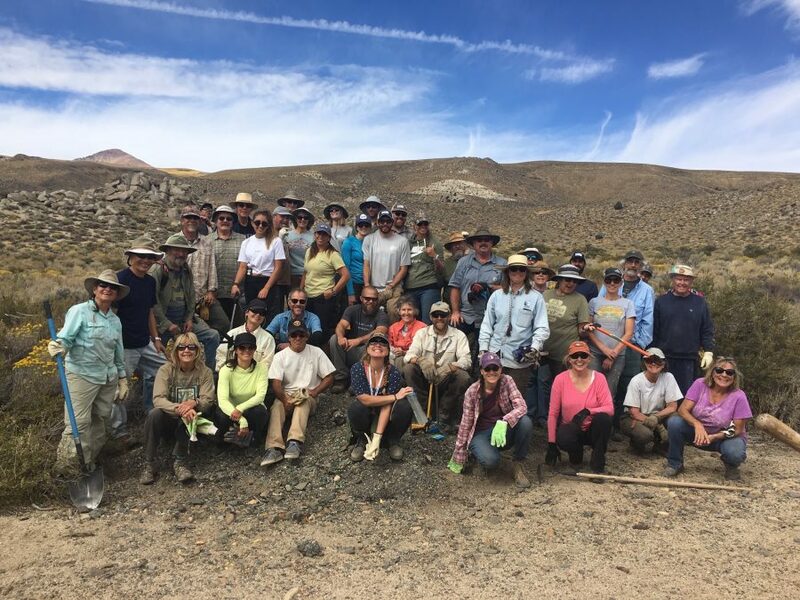 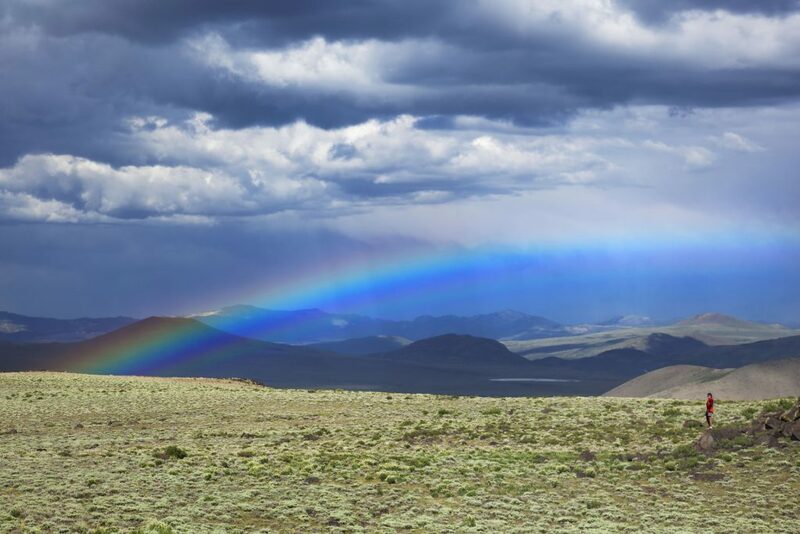 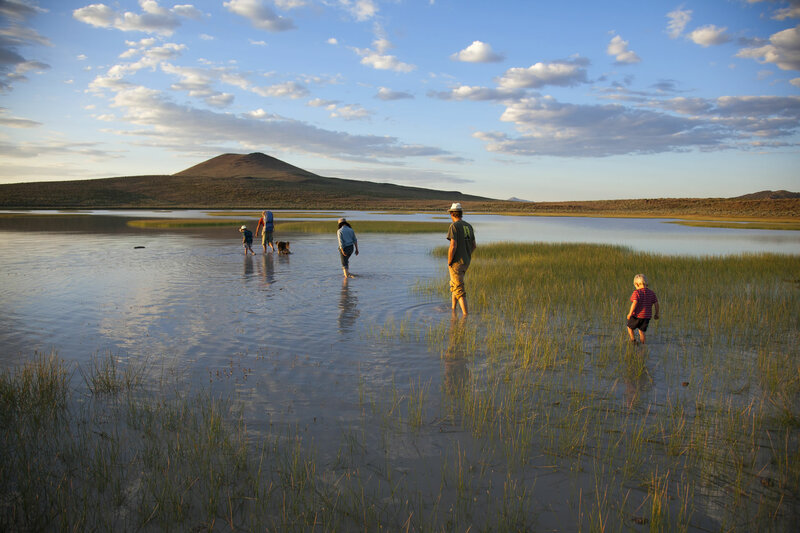 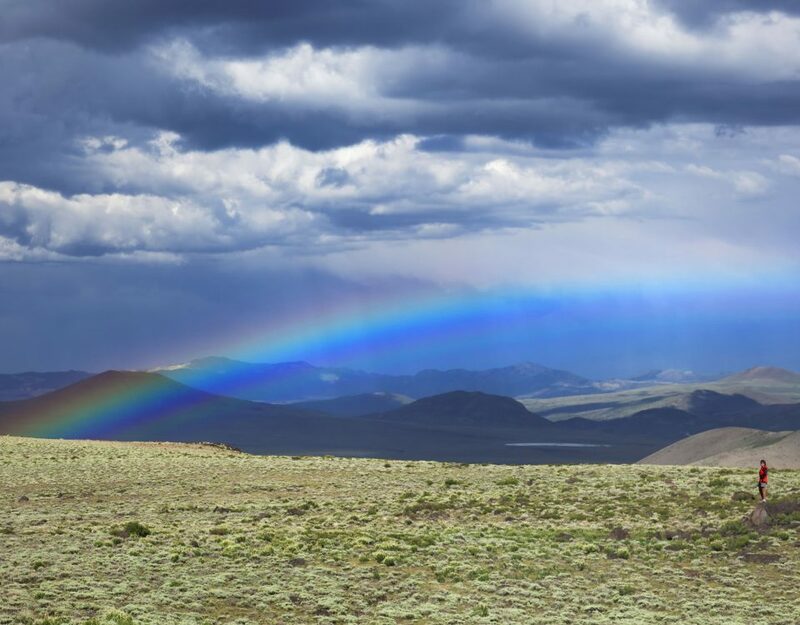 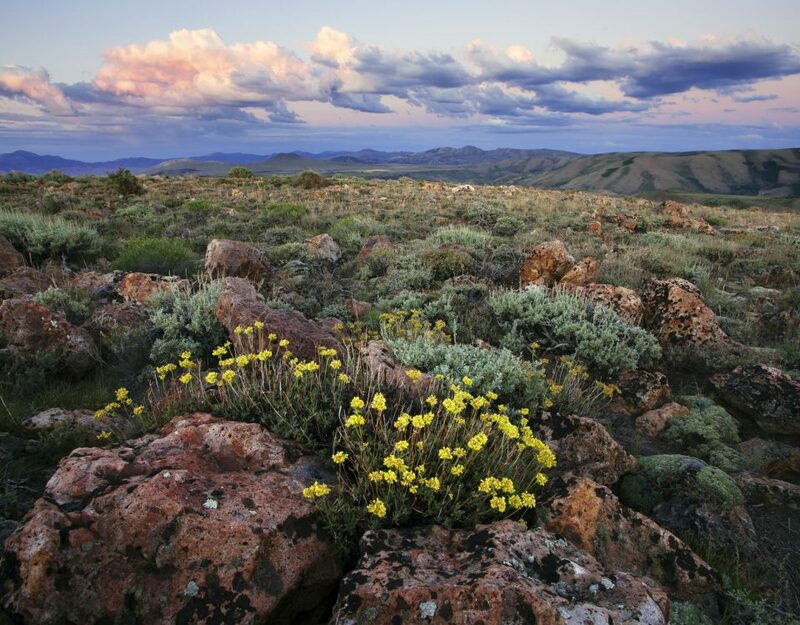 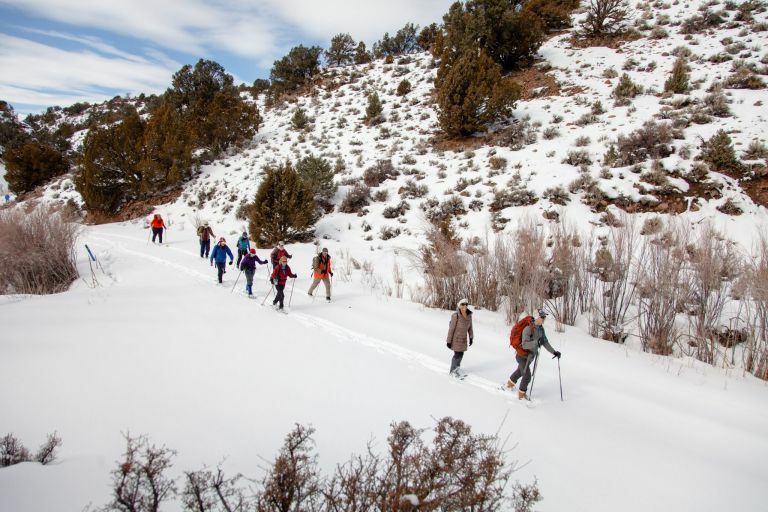 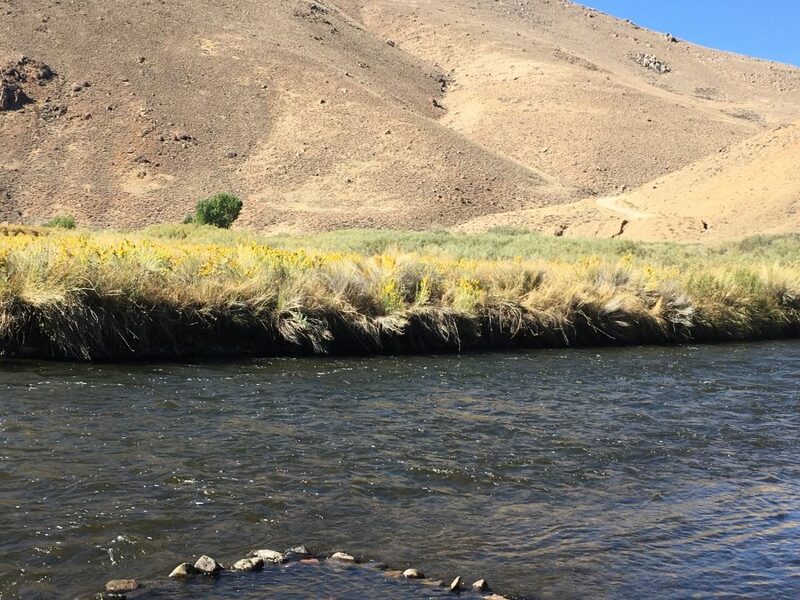 The Nature Conservancy has noted that the Bodie Hills “are among the most biodiverse in the Great Basin ecoregion"
The very heart of the Bodie Hills faces threats from large-scale gold mining interests if protections are lifted. 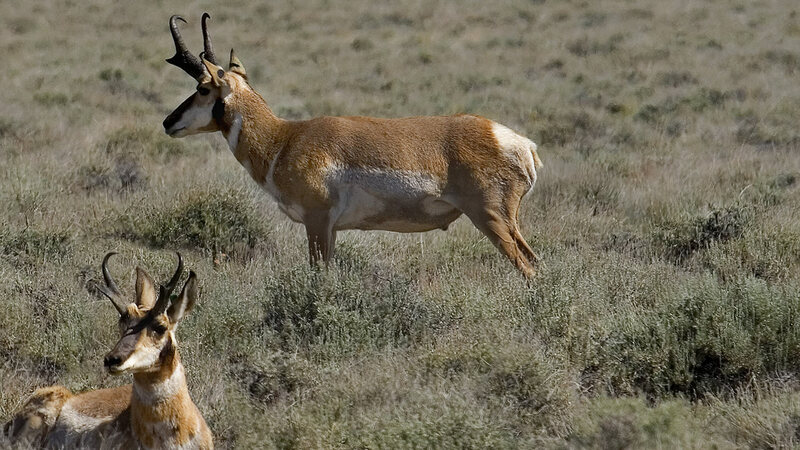 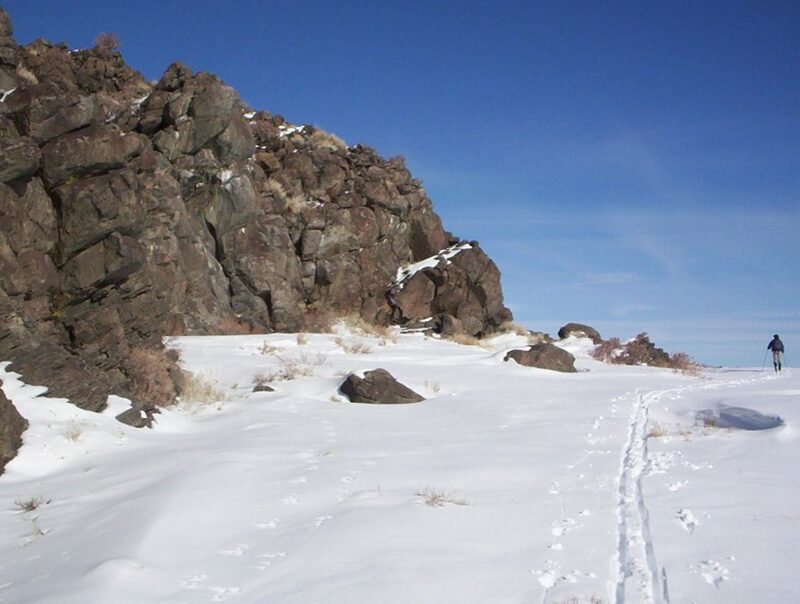 Visitor access would be limited, and important habitat for sage grouse, pronghorn antelope and mule deer would be fragmented.